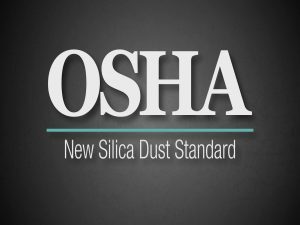 ASSP’s Industrial Hygiene Practice Specialty has developed a resource guide for contractors that pulls together frequently asked questions about complying with OSHA’s silica standard. The guide addresses issues such as air sampling, the use and sources of objective data, medical surveillance, respirator use and exposure control plans. It also contains links to a wide range of resources that provide detailed information, including OSHA documents, voluntary national consensus standards and tools created by key stakeholder organizations. A very special thanks to Joseph Kapp, CIH of our team who helped create this valuable resource.